If you had a great time at PhotoMax, wait until our Fall Frenzy event. What to expect from studying at a PPM event. 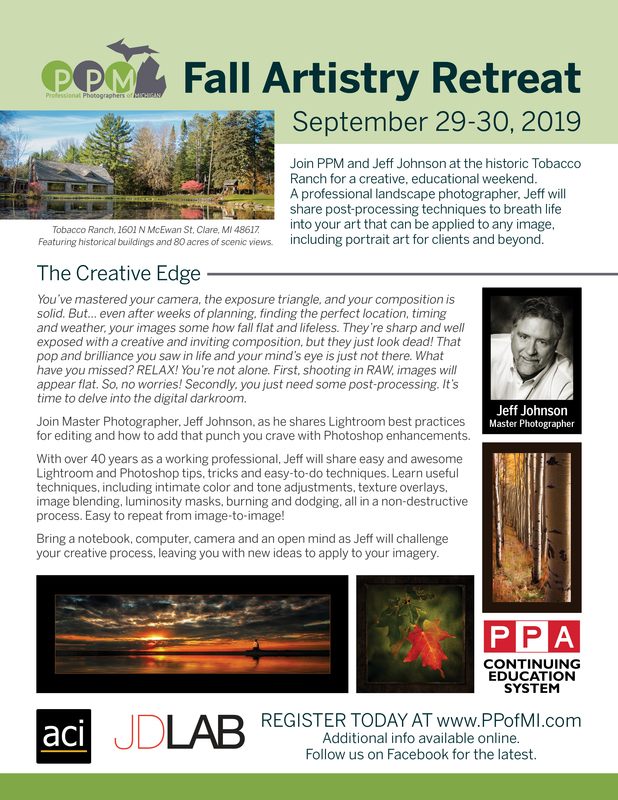 PPM prides itself on having the ability to connect you with quality instructors that are amongst the finest educators in our in industry. Best of all, you get to experience it in real time, in real life, and with real photographers. We also have a special "Members Only" Facebook page, where we can all share our success and ideas. You won't find a better resource to further your photography knowledge. Join a community of working photographers and learn with the best instructors. 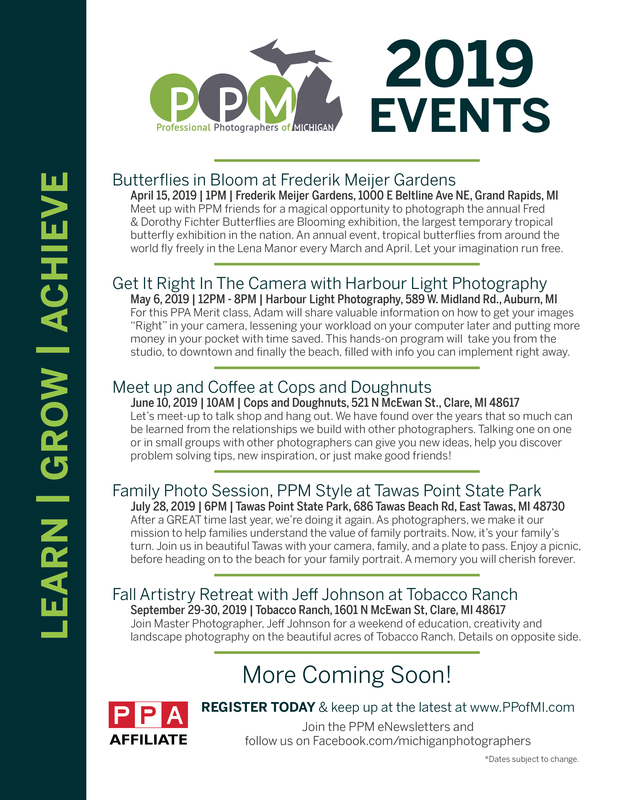 Join PPM and enjoy discounted attendance at events and schools (along with special vendor discounts). With all the print competitions around the corner, are you still in the dark as to what the judges are looking for? Here is a link to an article published by the PPA Magazine, discussing the 12 elements of a merit image.